Our range of fleece lined embroidered dog collars, available in a stunning range of colours and sizes. 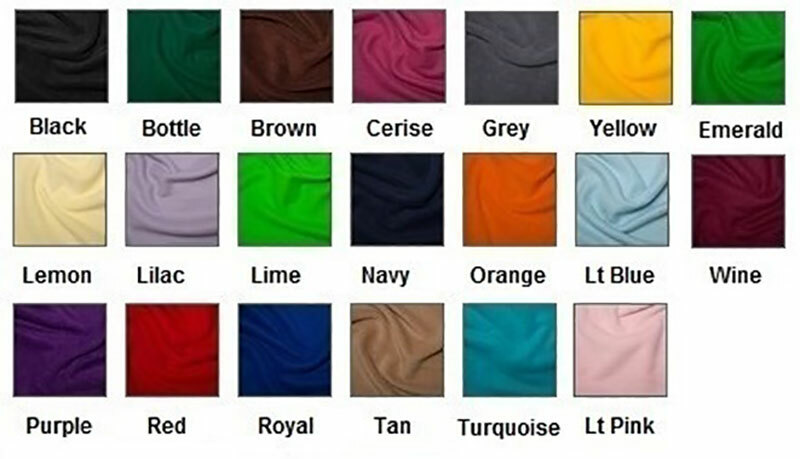 You can choose the colour of the fleece lining for your dog collar, and the central webbing colour. Embroidered with your choice of wording with a maximum of 27 letters/digits including spaces. The choice of wording is yours, we personally recommend phone number, postcode and house number. But you can have your dogs name or business name. 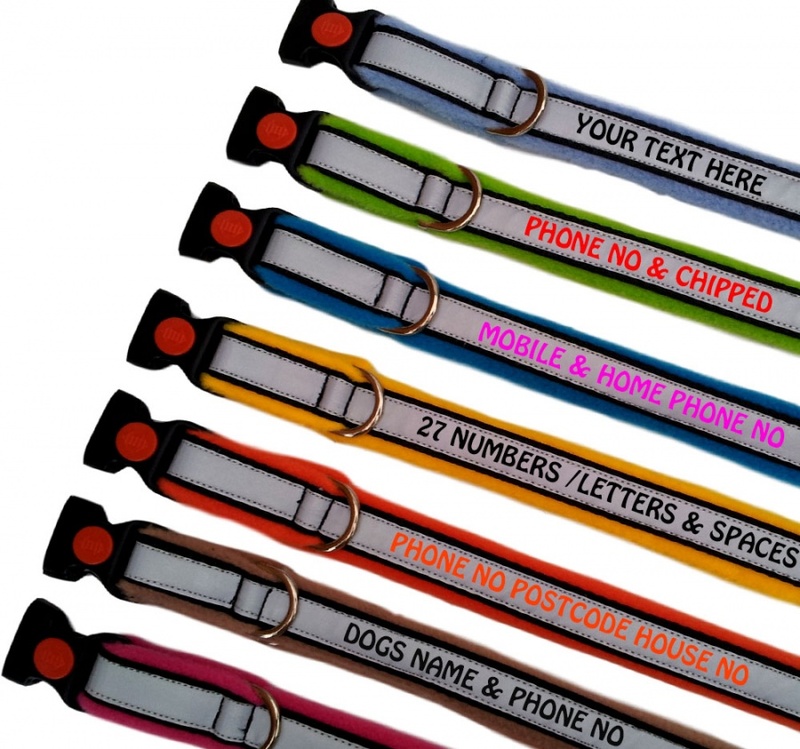 All of our embroidered dog collars are personalised in capital letters, to enable the personalisation to be read clearly. The colour of embroidery is your choice but we do ask that you use a contrasting colour, to enable the writing to be clearly visible. No more lost dog tags! 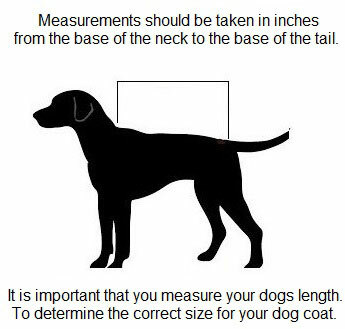 Our dog collars are machine washable at 30C, please do not tumble dry. Our embroidered dog collars include our new curved safety locking clips, which have been tried and tested for strength and safety. Just slide the button over to lock the side release clip from opening. A good reflective collar for a brown dog, particularly in Autumn/Winter, I like the embroidered name+number as our chunky lab has a habit if snapping off identity tags - this one is very visible and does not come off. Most impressed. Very quick dispatch. Embroidery very clear. 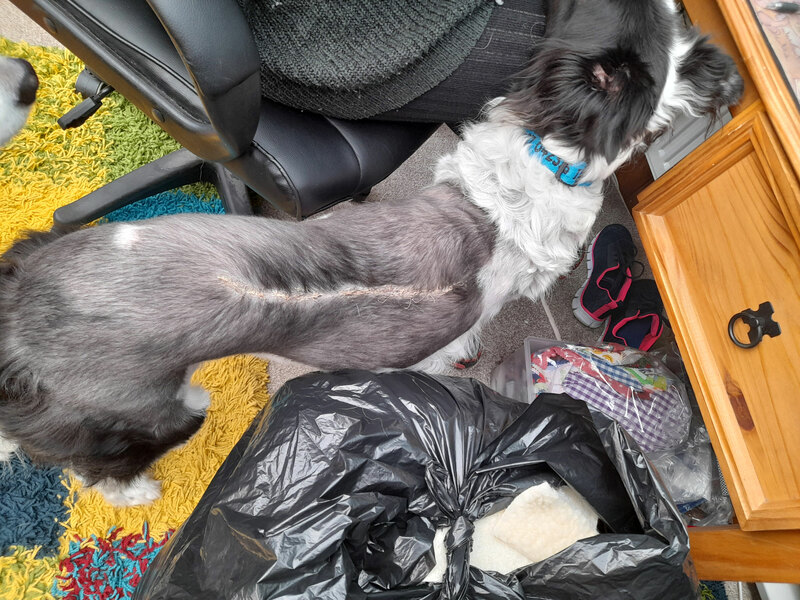 In fact dog disappeared day after wearing new collar and someone phoned me within minutes.Convinced they did only because number so clear and they didn’t have to try to read small writing on a disc! Also seems like a solid clip.